Hardware built to stand up to the dust, dirt, vibration and extreme temperatures common in manufacturing facilities, without sacrificing performance. Logic Supply has your plant floor IT needs covered. From fanless and ventless ACP ThinManager ready thin clients to workstations and human machine interface (HMI) Panel PCs, when you demand reliability, depend on Logic. 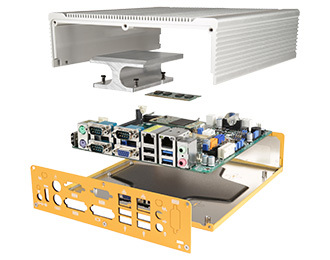 Using Logic Supply hardware means we don’t have to worry about downtime and maintenance from dust or dirt and I’m so happy that we went with Logic Supply for our fanless PCs. By removing the fan we’ve eliminated one of the most common points of computer failures, allowing us to create completely solid state, ventless systems. Ideal for high or low temperature applications, our hardware is built with industrial components, specifically engineered for extreme environments. A single loose connection can mean hours of downtime, special chassis architecture helps prevent damage in vibration prone installations. 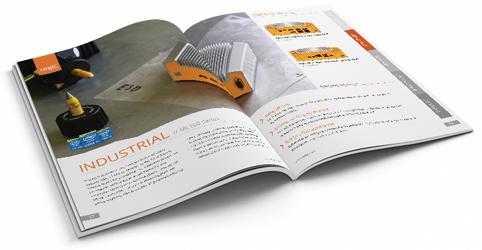 Browse our brochure to see why the world’s leading manufacturers rely on Logic Supply hardware to help increase operational efficiencies and decrease downtime. 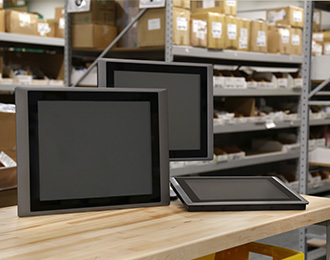 American Woodmark Corporation needed a reliable, small form factor, fanless industrial PC for their manufacturing facility. Their dusty production floor required their technicians to frequently clean out their existing computer systems, causing downtime and wasting valuable resources. 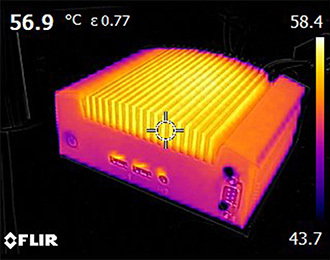 Wide Temperature is a term that’s been adopted by the IPC industry to indicate that a computer (or component) can operate in extreme environments. A Panel PC is an integrated solution combining both a display and a computing unit, making for an all-in-one computer.